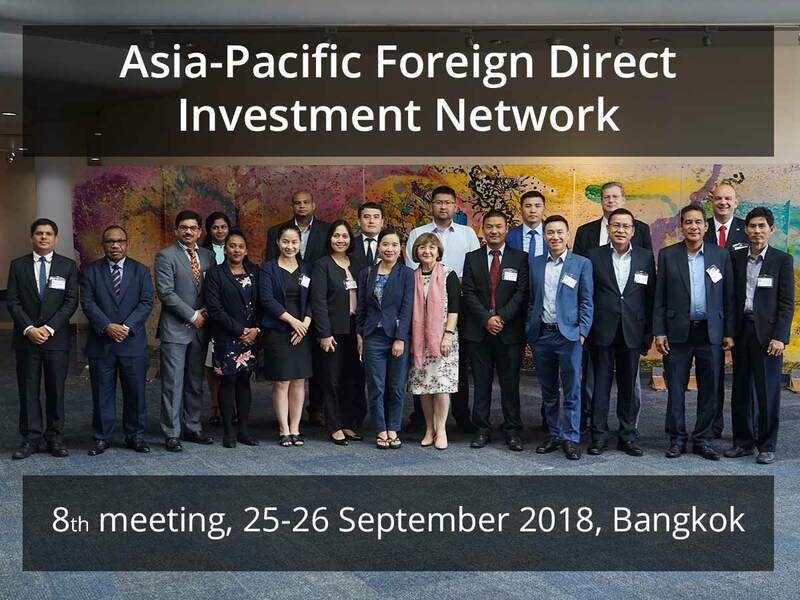 ARTNET on FDI is a network on foreign direct investment with the aim to ensure investment policies and treaties, FDI promotion and facilitation in the Asia-Pacific region better support the achievement of the 2030 Agenda for Sustainable Development. 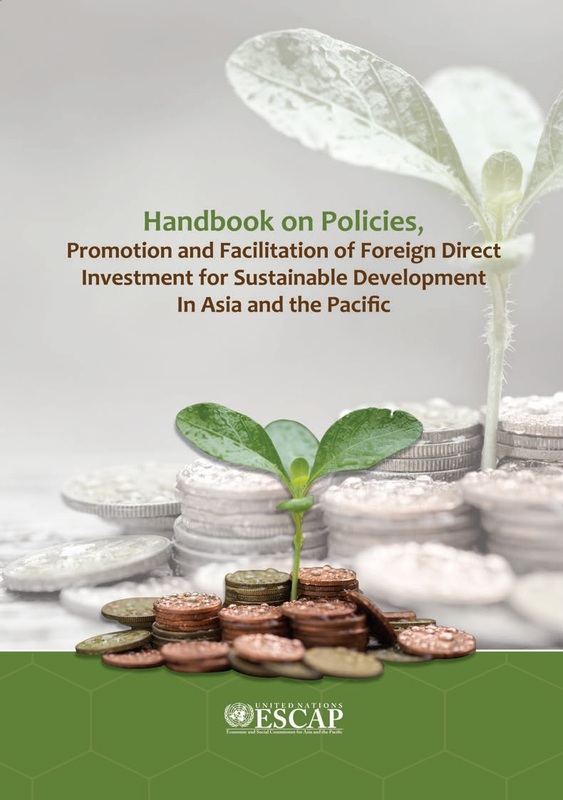 The ARTNET on FDI is a regional network on foreign direct investment for sustainable development. 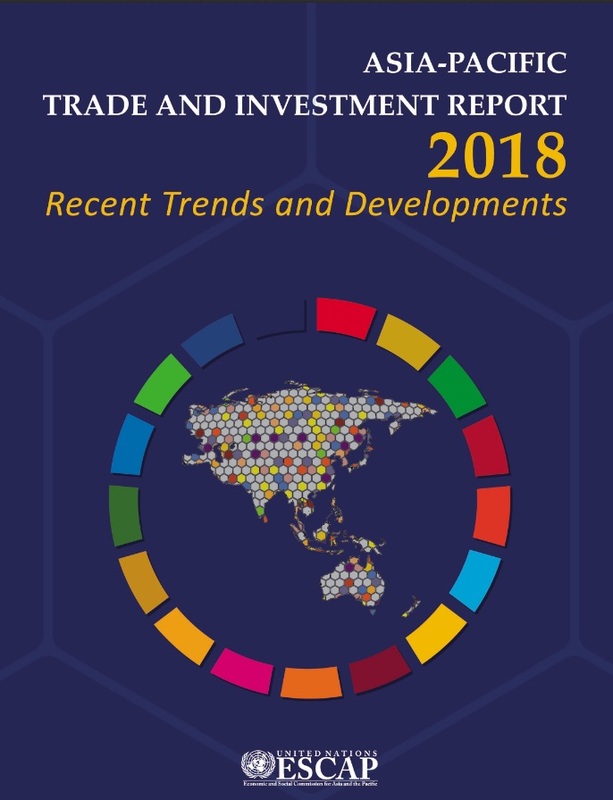 By promoting the transparent exchange of information on FDI policies as well as sharing experiences and best practices, the network of government focal points, advisors, and partners aim to ensure investment policies and treaties, FDI promotion and facilitation in the region better support the achievement of the 2030 Agenda for Sustainable Development. 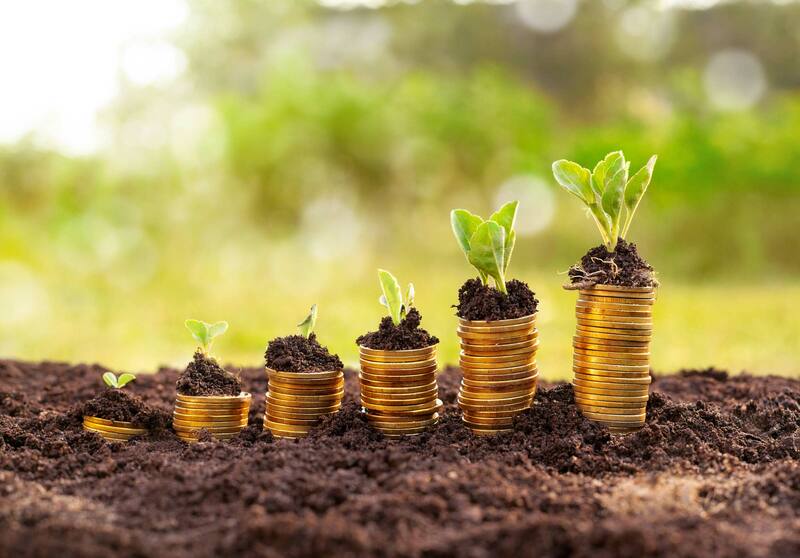 of government focal points, advisors, partners and other stakeholders to share knowledge and best practices. 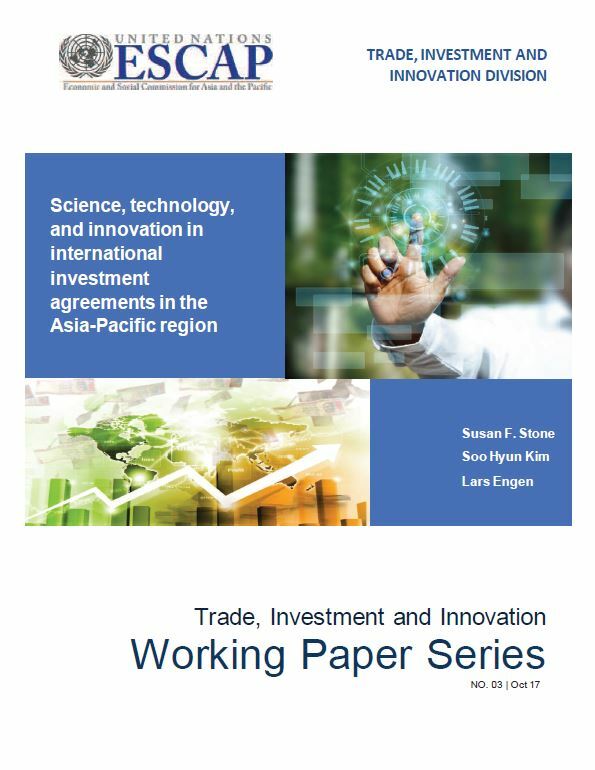 including FDI-related publications, reports, toolkits, databases, policy briefs and other resources. containing information and documents (such as presentations and briefs) of past and upcoming meetings.